Multiple offers! H&B by 8/17 5pm!Come build your dream home! 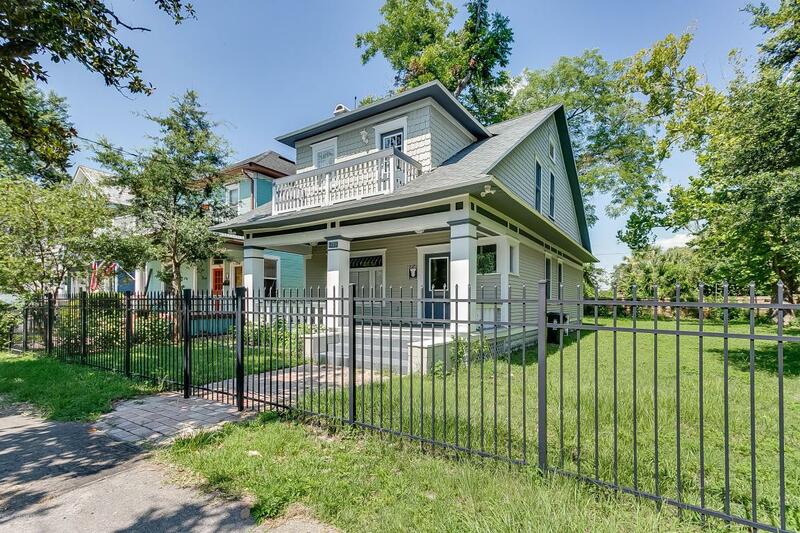 This vacant lot sits comfortably as the last residential lot on the corner of Market Street. Bring your own builder or you can use ours! Right in the heart of Springfield, which is growing exponentially! Design to your imagination! Fully fenced in! 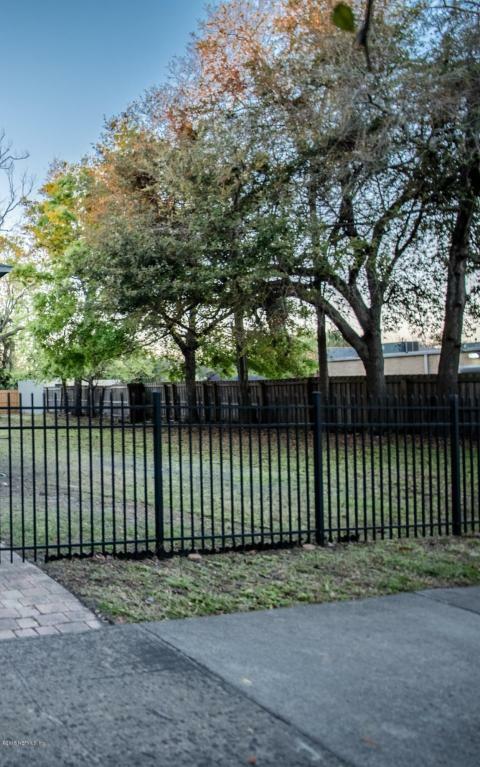 Located on an alley for your own private access to parking! No parking on the street! Surrounding area includes several new restaurants, coffee shops, breweries and so much more! Close to the airport, downtown, Amelia Island and many other hot spot attractions! Are you a Jaguar fan? Forget fighting for parking! 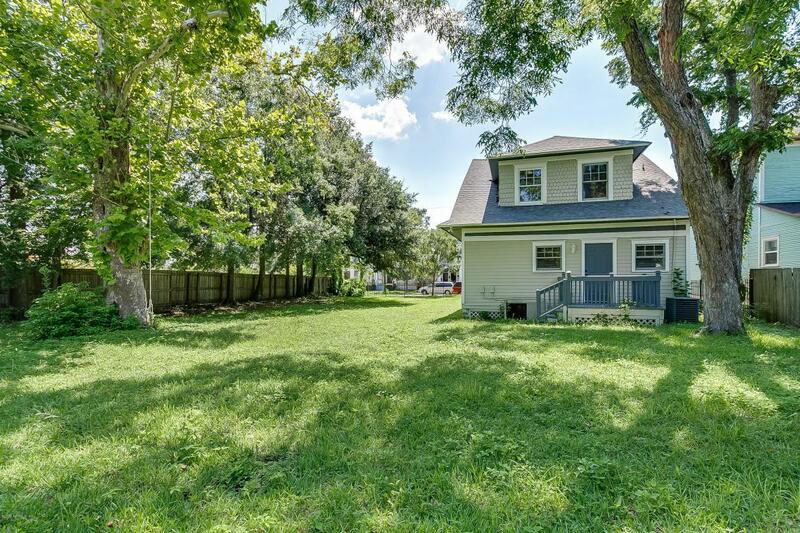 Take an uber only minutes from your home!According to the Duval County Public Records the land use is classified as Commercil Residential-Office-Springfileld.Interested in a double lot with an existing home? 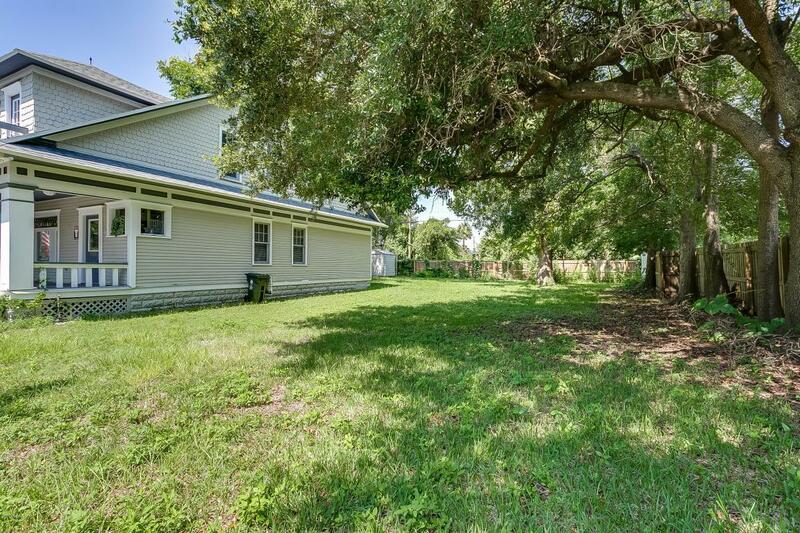 Please see MLS# 924642 to purchase the home with this vacant lot!